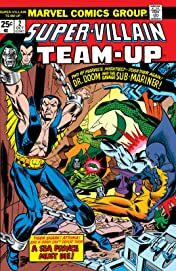 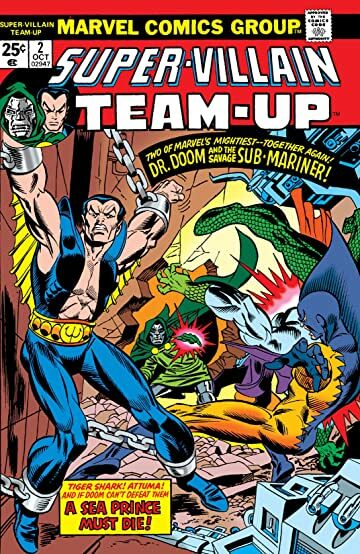 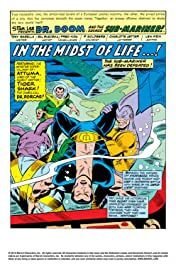 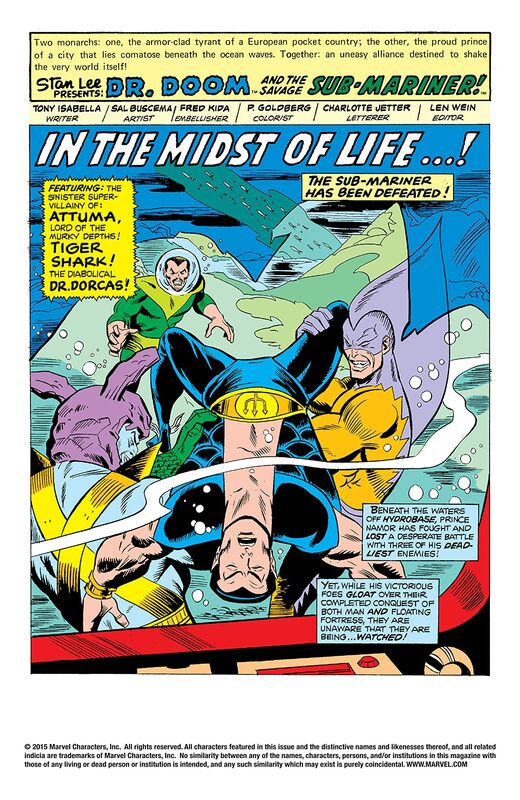 Namor captured by Dr. Dorcas, Attuma, and Tiger Shark! 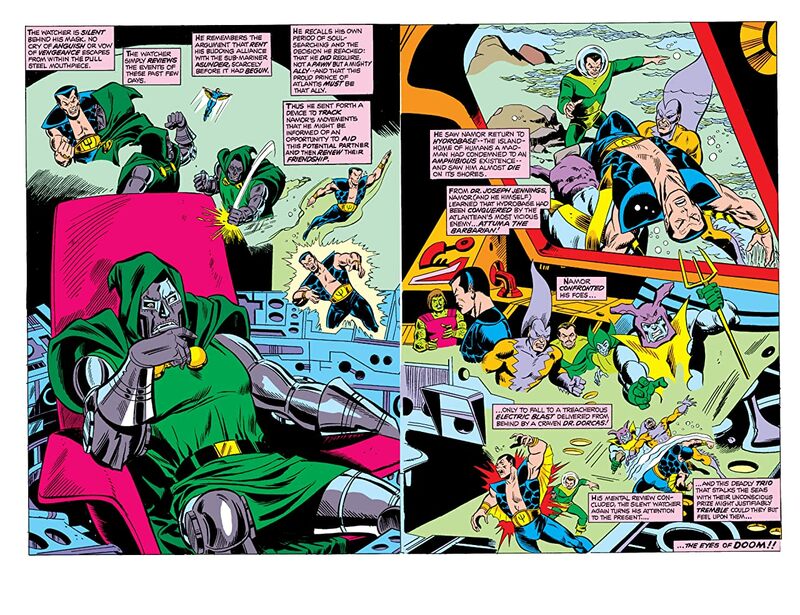 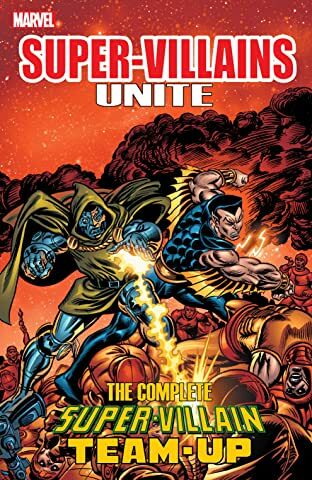 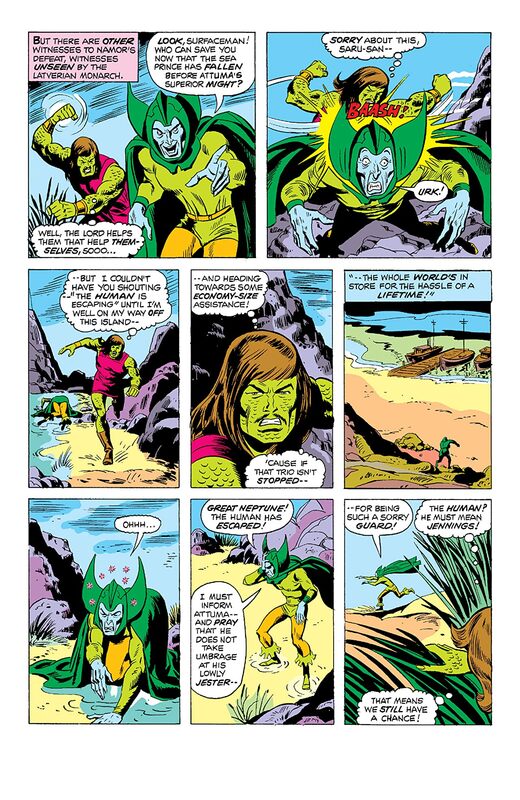 Will Doctor Doom be able to spring the King of Atlantis to uphold his promise to the Atalanteans? 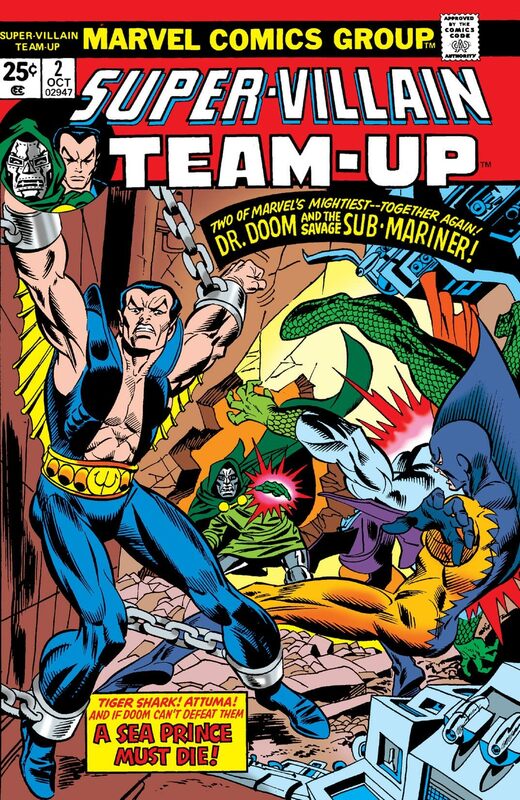 Featuring the “spy-fish” of Doom!